Stud Buddha has provided an hour's worth of Tekken Tag Tournament 2 tutorial content. He goes in-depth on Ganryu in the video inside. Sometimes a few minutes isn't enough. 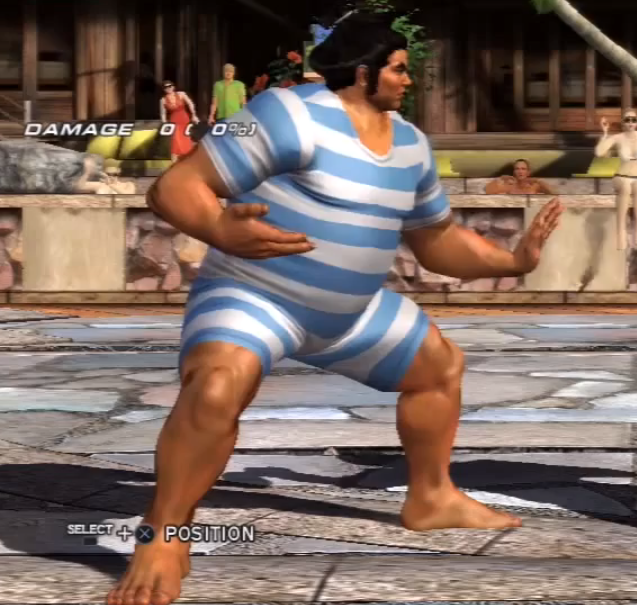 Stud Buddha has posted a Tekken Tag Tournament 2 tutorial video for Ganryu players. The clip lasts just over an hour and covers a variety of bases including combos, pokes, punishes and more.